Lume Creative | Heart for the Homeless Stop Motion video featured on Mumbrella. Heart for the Homeless Stop Motion video featured on Mumbrella. 03 Mar Heart for the Homeless Stop Motion video featured on Mumbrella. 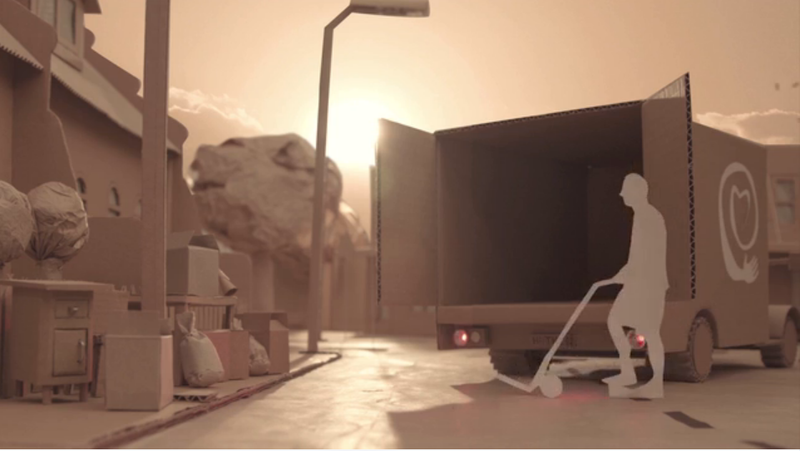 Excited to have our Heart for the Homeless Stop Motion video featured on Mumbrella.